Here you can view samples of my writing. 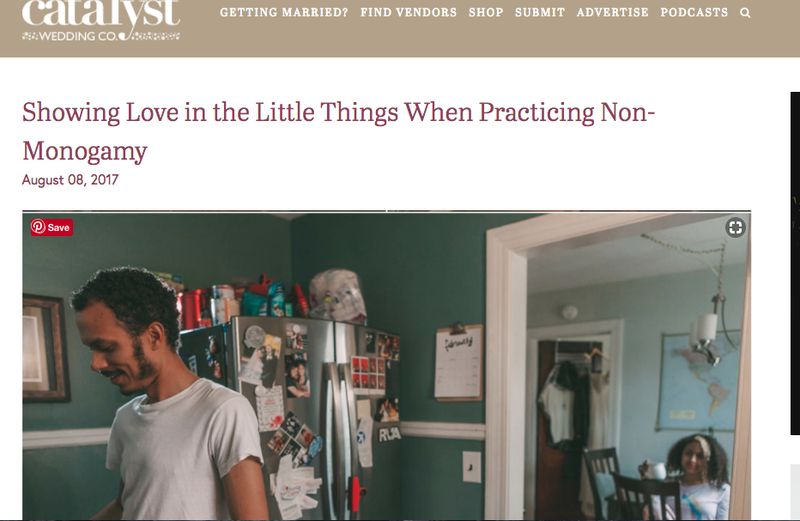 Here you can read about the first article I've written for Catalyst, that will be part of a series where I focus on writing about non-monogamy, and all it entails. 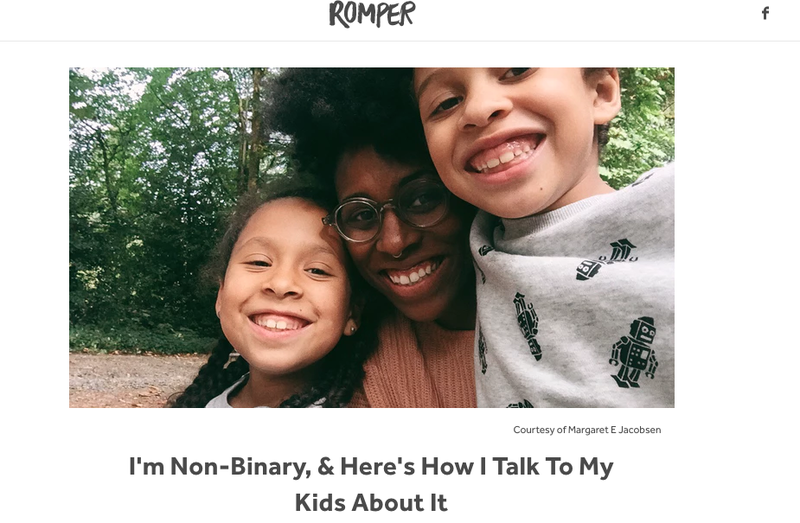 On Romper I write about parenting/race. 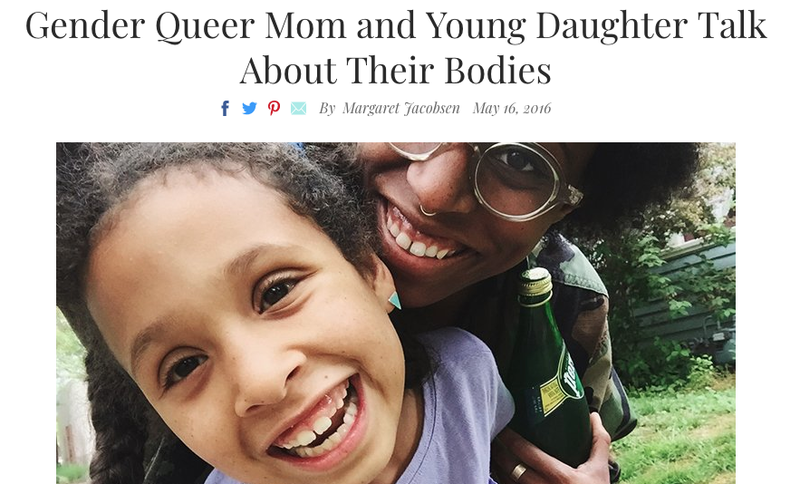 At Mom.me I write about parenting and what comes along with it.